This little sweetie was the best baby for her newborn session! 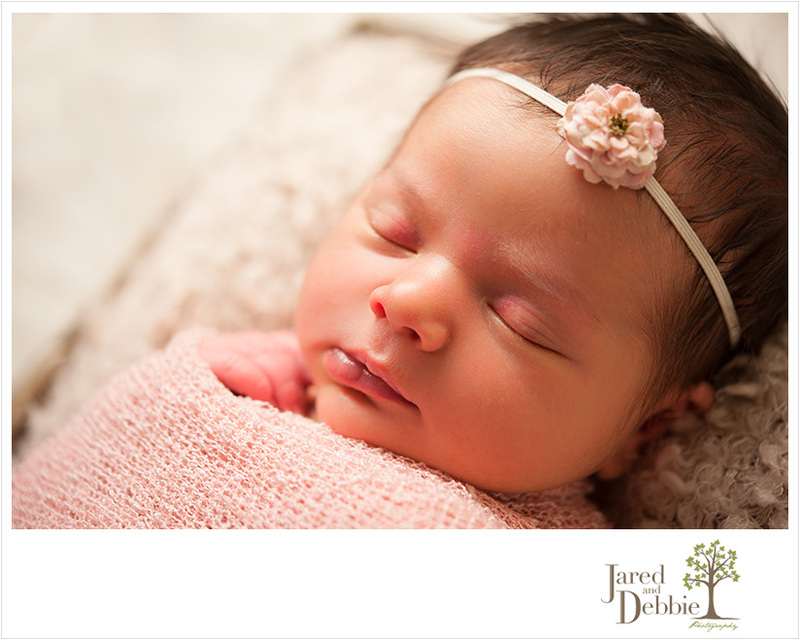 Izabella was just a dream for us and it didn’t hurt that she was just so darn cute to look at! With that gorgeous dark hair and perfect skin, it looks like dad is going to have his hands full with another beautiful little girl! 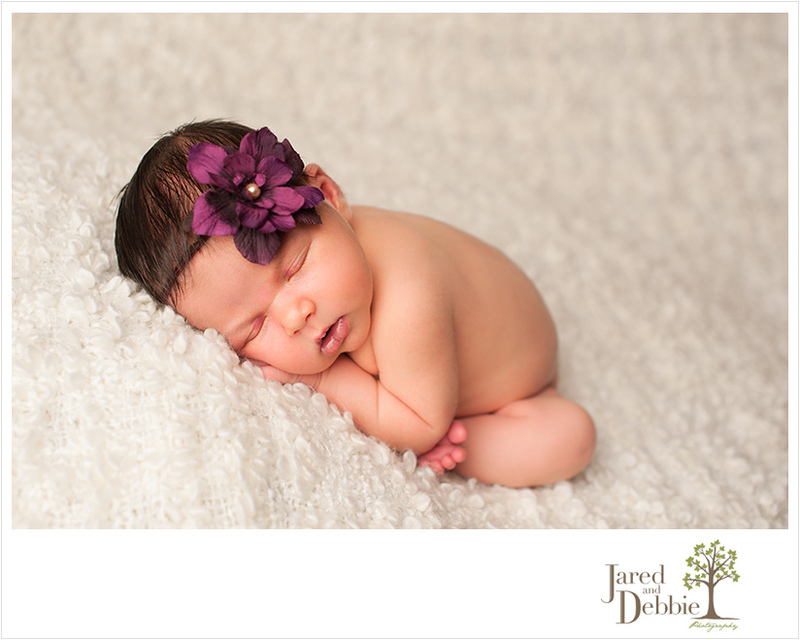 Here are some of our favorites from Izabella’s newborn session at just 16 days new. Thank you so much for choosing us to capture this special time in your lives! Can’t wait to watch these little ladies grow!